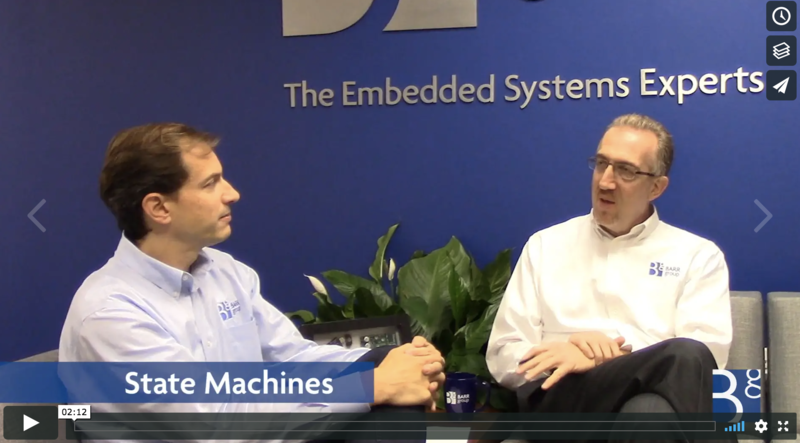 Firmware Update is a free, monthly-ish newsletter by embedded systems expert Michael Barr. Firmware Update is a trademark and this issue is Copyright ©2018. You may forward whole issues to colleagues that design embedded systems. No other uses are permitted. WAKE UP! You're dreaming. Stop ignoring security! Security matters on the product you are designing right now! And it's going to be a growing concern for the rest of your career. The good news is that some of the very tools and techniques you're already familiar with can assist you in increasing security. Did you know, e.g., that MISRA's guidelines for the use of C in safety-critical systems already takes security into account? Barr Group's Fall 2018 public training sessions are underway and early registration pricing will soon expire for the remainder. Can we still squeeze you into one of these world-class courses? 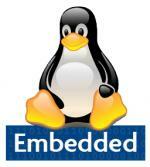 Embedded Systems Programming in C++ (9-12 Oct) <--- NEXT WEEK!! If these are too soon for you team, why not bring the instructor to your office for an on-site training? State machines are perhaps the most effective method for developing robust event-driven code for embedded systems. This is because almost all such products are "event-driven" (or "reactive"), which means that they continuously wait for the occurrence of some external or internal event, such as a button press, a timer tick, or an arrival of a data packet. After recognizing each event, these systems react by performing the appropriate computation that may include manipulating the hardware or generating other "soft" events that trigger further reactions. The new Embedded Linux Training in a Box is a self-paced programming course that helps firmware engineers develop and/or strengthen their embedded Linux programming skills. Based on the 3-day training course Embedded Linux Customization and Driver Development, this easy-to-follow kit includes hands-on exercises on a Texas Instruments board that will help you master Linux customization and driver development skills from the comfort of your home or office.